While a boat trip to Cuba is a vacation in of itself, there's even more incredible places to visit once you're in Cuba: check out Varadero Beach, Old Havana, Playa Paraiso, and Valle de Vinales. 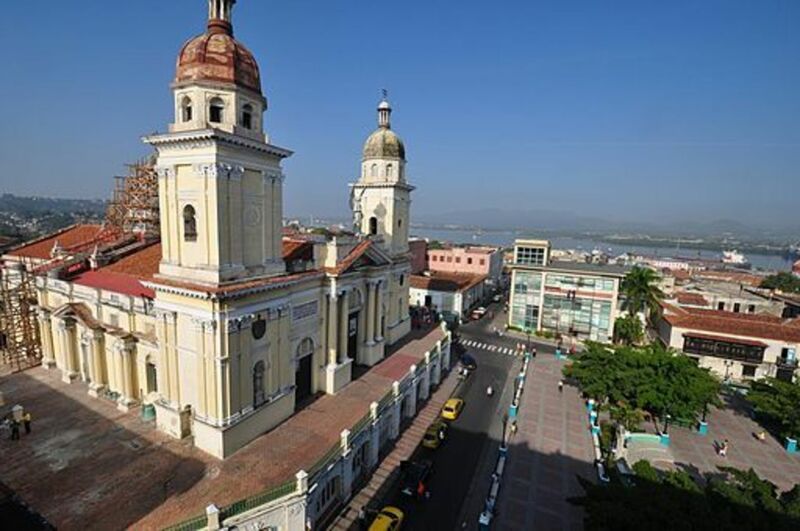 With its preserved cobblestone streets, Spanish colonial architecture, slow-moving donkeys and guitar-wielding poets, Trinidad is known as "the city of a thousand colors.” Visit the Iglesia Parroquial de la Santísima Trinidad in the Plaza Mayor and marvel at the stunning architecture. Then make your way to Playa Ancon for a perfect day on the beach. The Parque Céspedes is liveliest after dusk when the heat subsides and locals make their way to play music, drink some aguardiente, or just hang back and enjoy the ambiance. Take a stroll down Calle Eredia and you’ll soon find Casa de la Trova, a haven for musicians and artists and a bustling party scene. Take a day trip to the nearby Cordillera de la Gran Piedra to experience one of Cuba’s most stunning mountain ranges as well as magnificent views of the Caribbean Sea. Here, a 63,000-ton boulder sits perched high above the Caribbean. La Gran Piedra is centered on the Cafetal la Isabelica, a two-story stone mansion built in the early 19th century that once functioned as a coffee plantation. 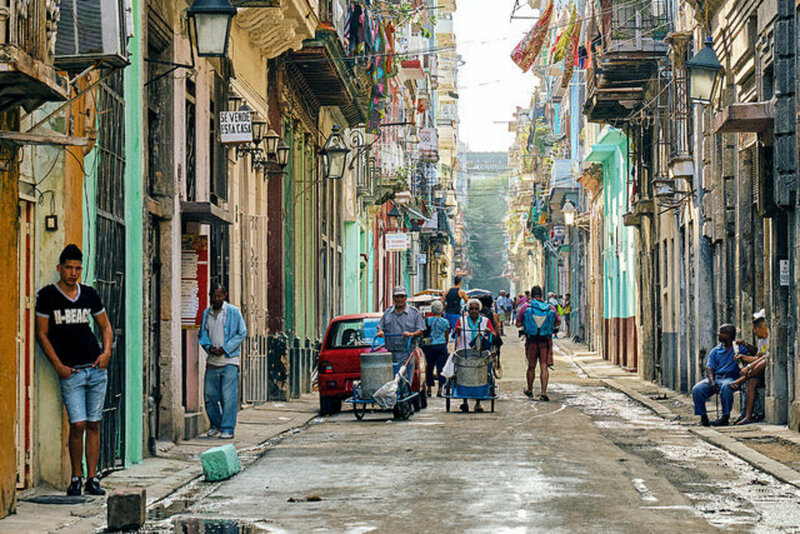 With magnificently deteriorated architecture, vintage automobiles, live music, and vibrant city life, the bustling capital of Havana will instantly charm you. Visit the Parque Central for a line-up of vintage cars from the 1950s that are (quite amazingly) still running—a testament to the creative engineering skills of the Cuban people. Don’t miss the seaside strip of El Malecón, where fishermen line the rocky bluffs by day, and sun-gazers gather to watch the afternoon sunset. Made famous by Ernest Hemingway, La Bodeguita del Medio is a popular spot. But here’s an insider’s tip—avoid state run restaurants where food quality is not a priority (like La Bodeguita), and opt instead for paladares particulares. These private establishments generally display a sign and are run by locals. Other Havana must-see destinations include El Museo de la Revolución, a stroll through La Habana Vieja and Plaza de la Catedral, as well as Real Fábrica de Tabacos Partagas, one of Havana’s most famous cigar factories.